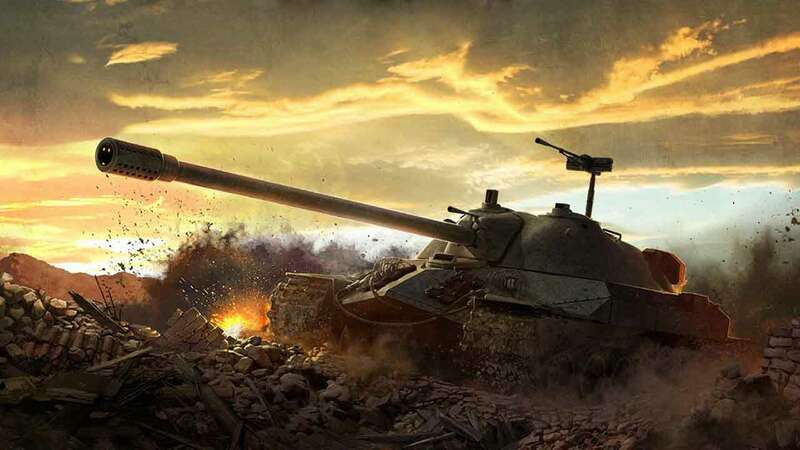 Wargaming has announced their plans to join in on Military Appreciation Month for the 5th consecutive year as they reveal plans to help raise up to $100,000 for charity in World of Tanks. Previously the developers used a simple donation feature to raise the cash but this year the team are mixing things up a little with a play to donate approach. Every charity match that players complete with raise $1 for the charity prize pool, with a cap of $100,000 that will be donated to Fisher House Foundation following the end of the event at the end of the month. The Fisher House Foundation is known for creating a network of comfortable and safe housing units where they house the families of military veterans at no cost while love ones are receiving treatment. The event is already underway and will continue through until May 31st.